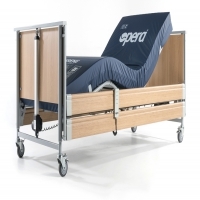 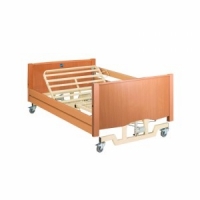 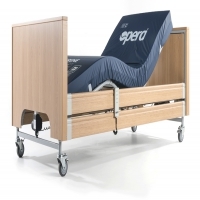 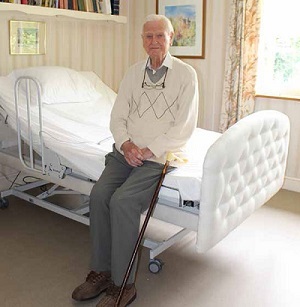 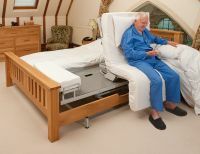 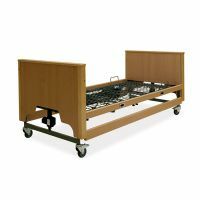 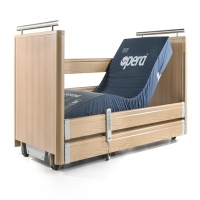 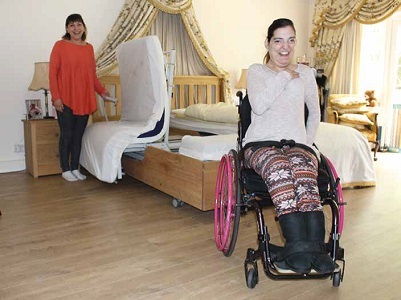 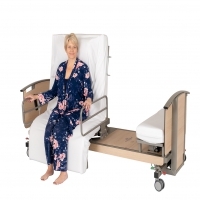 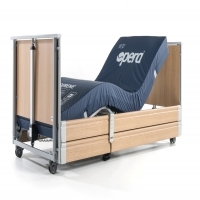 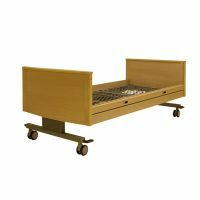 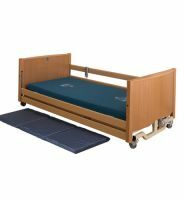 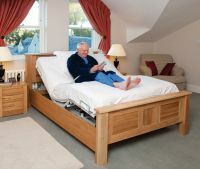 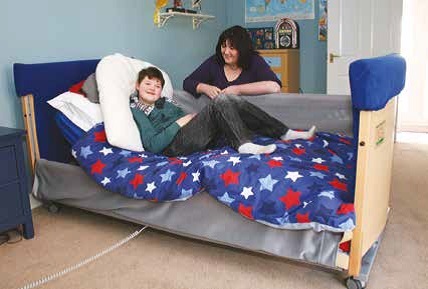 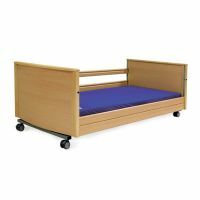 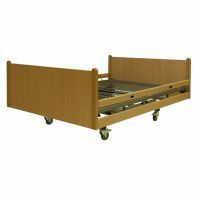 A range of beds and bed accessories for hire. 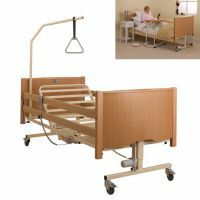 Please note that the price guides in this section refer mainly to the purchase cost of the equipment. 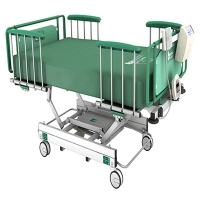 Contact suppliers directly to determine the cost of hiring equipment.